Easy and efficient way to collect homework! 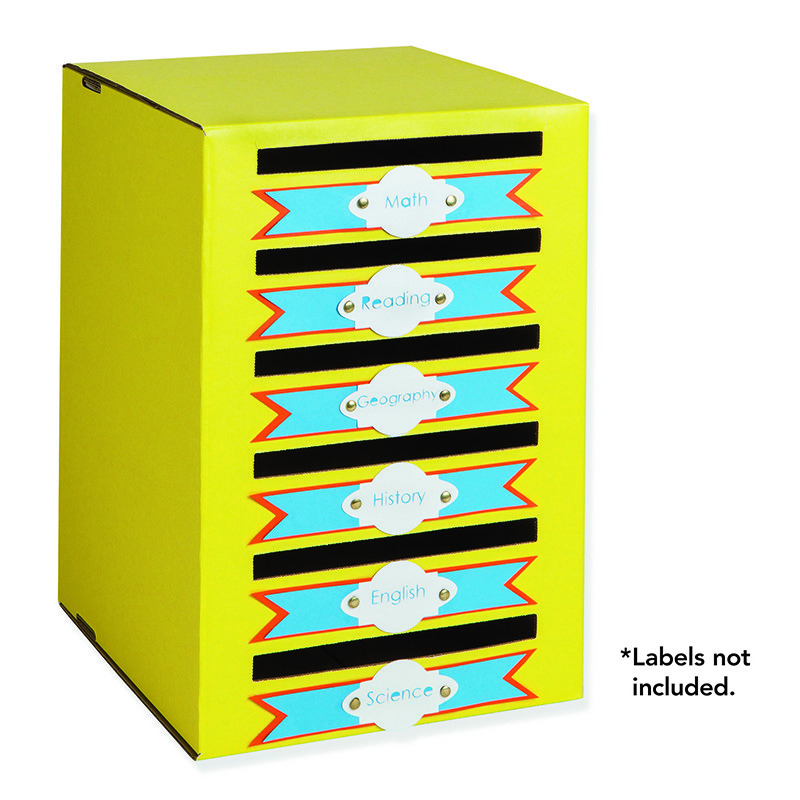 Designed to collect and organize classroom papers up to 9? x 12? in size. 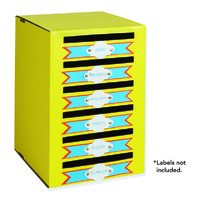 Individual slots keep homework private with an easy teacher access on back side. Coated finish helps protect it during daily use.